Big news for British snowboard and freestyle fans as the long-rumoured Big Air competition in London has now been confirmed. 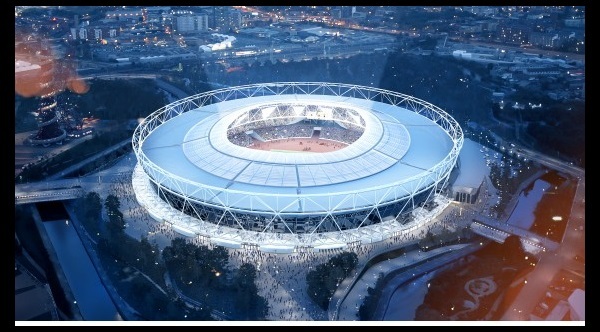 And the super-exciting news is that it will take place on Saturday 14 November 2015 at the Queen Elizabeth Olympic Stadium – helping to keep the Olympic theme after the success at Sochi 2014. The FIS Snowboard World Cup and International Ski Invitational will see over 60 of the world’s most talented snowboarders and skiers compete on a huge real snow jump measuring 120m x 41m – that’s 15 metres longer than the Wembley Stadium pitch. The slope will required 360 tonnes of snow. 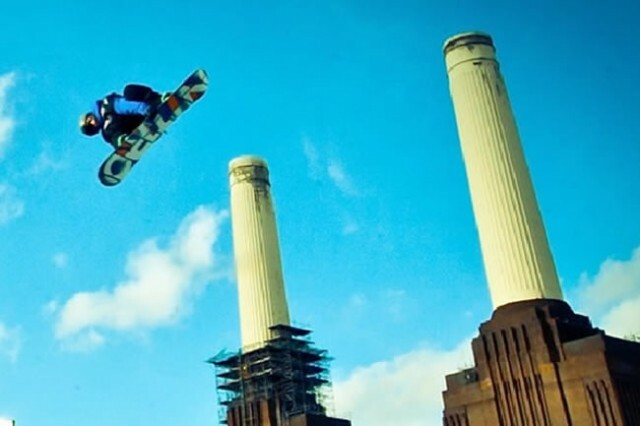 The event is being billed as the UK’s biggest ever snowsports event and sees the return of the London Freeze, which was previously held at Battersea Power Station from 2008 to 2012, before moving to Clapham Common in 2013. With Big Air set to be an Olympic sport at the 2018 Games in PyeongChang, South Korea, this will be a very high profile event. Previous postYorkshire Tea virtual reality cricket misses a chance Next postShould I buy a .ski domain extension?